Cristina with DP Santiago Sánchez on set of Hermanas in Mexico City. 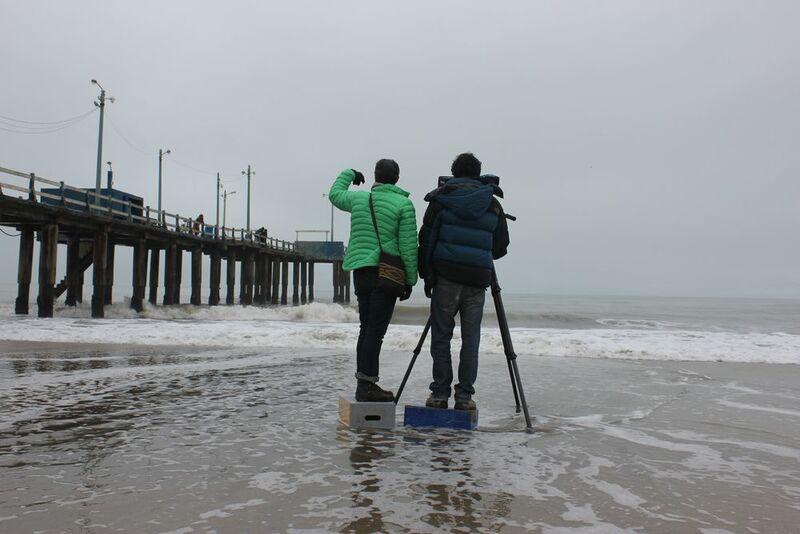 Cristina with DP Santiago Sánchez on set of Buena Fe in Argentina. Cristina on set of Despertar in Mexico City. Screening of Despertar in Buenos Aires, Argentina. International Film Festival of Gender Equity, Women in Focus. Q&A at Montreal World Film Festival. 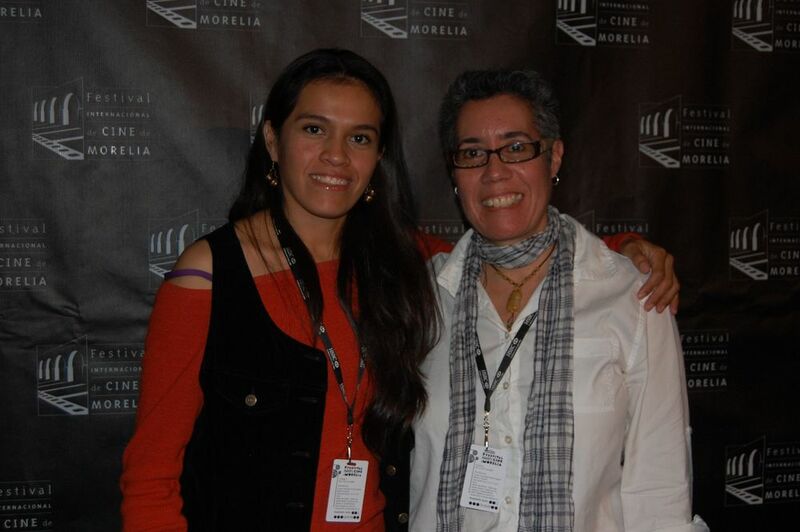 Miriam Balderas and Cristina at the Morelia International Film Festival for screening of Despertar. 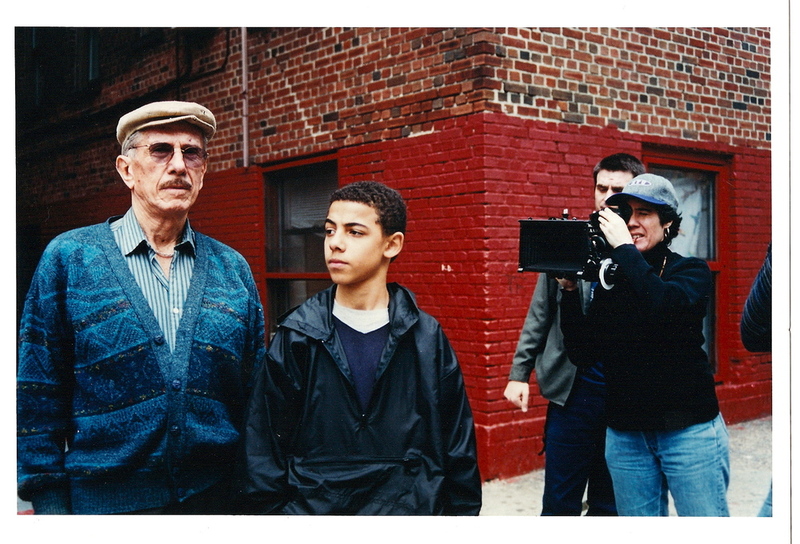 On set of Ernesto with Sylvestre Rasuk and DP Chad Davidson. Cristina and crew filming at Ezeiza International Airport, Buenos Aires, Argentina. Working on script re-write at Cine Qua Non Lab Writer's Residency in Morelia, México. Cine Qua Non Lab Fellows at work in Morelia, México. Cine Qua Non Lab Fellows in Morelia, México. MacDowell Colony Fellowship to write screenplay. 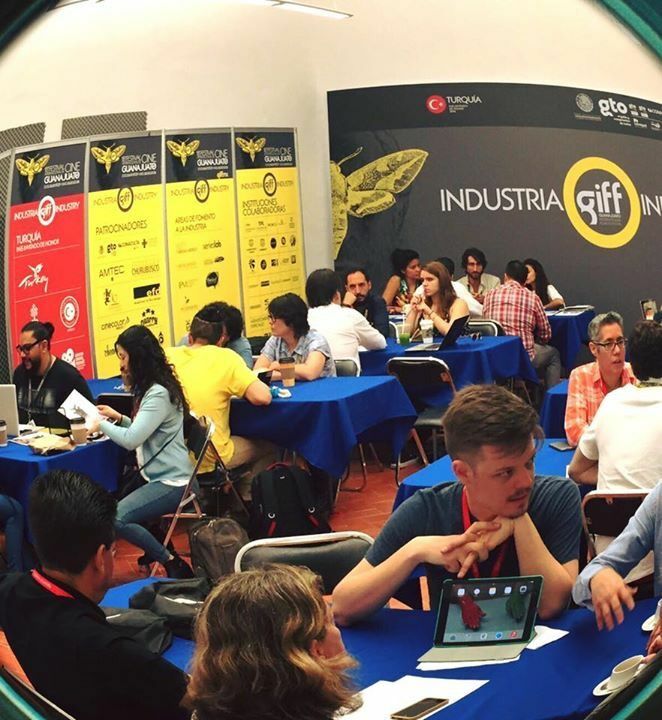 Listening to pitches at Industria GIFF - Guanajuato International Film Festival, Guanajuato, México. 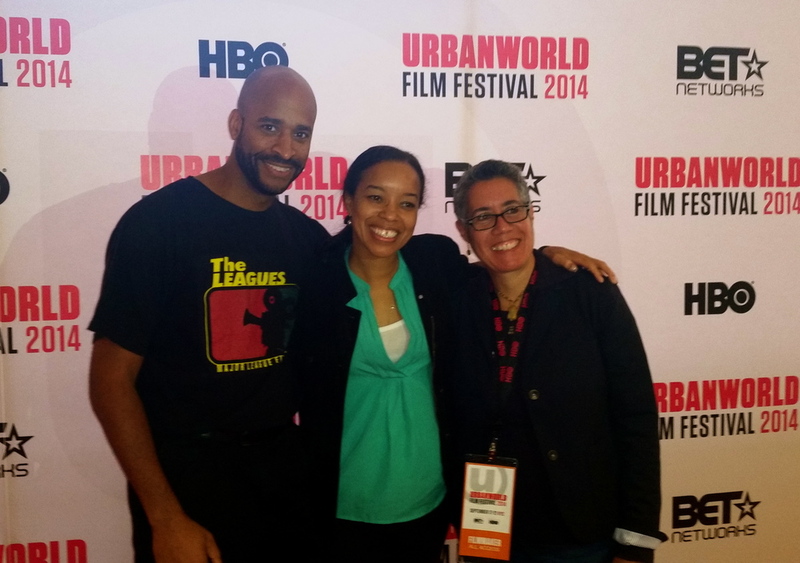 Urban World Film Festival with filmmaker, Booker T. Mattison and production designer, Toni Barton. Q&A at Montreal World Film Festival where Despertar screened before Paula Siero's (pictured) El Agua Del Fin Del Mundo. Cristina with Ana Maria Colombo and Kristen Gonzalez on set of 3 Américas in Buenos Aires. Cristina and Kristen Gonzalez on set of 3 Américas. Cristina with Paulina Gaitán on set of Hermanas.